It is by focusing on the social dimension of learning that we believe we can maximise children’s potential as a learner. Our work combines theory and practice as it engages with research and school based initiatives, brought together by our unique Social Learning Agenda. At the beginning of the year, Centre directors John Fowler and Sam Frankel were invited to share on our work to the All Party Parliamentary Group for Children. Accompanied by teachers and children from Wormley Primary School we shared how our Social Learning Agenda transforms individual well-being as children (and adults) become partners in their learning environments, experiencing a sense of control and purpose in their own learning. To see wider report this presentation contributed to on 'helping children and young people develop good mental health and emotional well-being in the the face of life's challenges'. We have been invited to sit on the NCB's Partnership Group. The NCB, a leading children's charity in the UK has given us an opportunity to contribute through our ongoing work in schools to their rich and interesting work. This has already seen John Fowler provide a response to a new NCB publication titled 'What Works Well in Promoting Social and Emotional Wellbing', written by Professor Katherine. Weare. The Publication is a research overview of strategies that help schools promote children's well being and positive mental health. 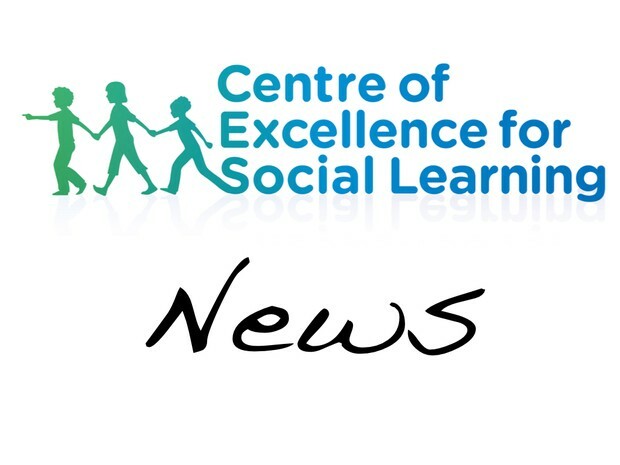 As part of Sam's role as Visiting Professor at Kings University College at the University of Western Ontario this year, he has been sharing with both fellow staff, students and local practitioners about the work of the Centre. This included a presentation to a number of teachers, as part of a professional training day as King's reached out to practitioners from school boards across South Western Ontario. This engagement with schools forms part of a wider outreach programme by the Centre that has allowed us to spend time in schools in Ontario, Canada as we seek to build a network from which we can learn and contribute to. Just the start but there appears to be some exiting possibilities. Helping translate the school's declared aims into visible, explicit and practical learning behaviours that can then be promoted across the curriculum. Defining individual learning behaviours based on G. Claxton's, 'Building Learning Powers'; and helping the school provide meaningful curriculum experiences for their students. As part of a course on the Childhood and Social Institutions programme at Kings University College, Ontario - students have been encouraged to think about developing partnerships between children and adults in school. This has seen students come up with a range of platforms that could offer an exiting next step for some of the projects that the Centre has been developing with children and teachers. One example of this is our 'In the News' project. The students creativity has given us the chance to create a web-based format for this successful idea, which would open it up to many more children. It has also raised some significant questions about how good we are at listening to children in schools. 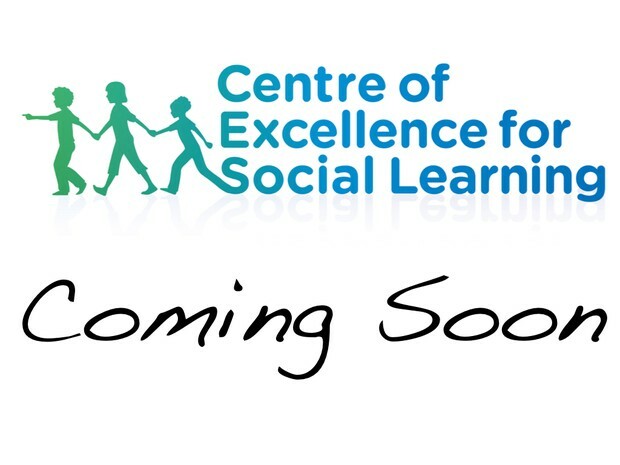 We are working on a book for practitioners that defines our Social Learning Agenda and gives teachers the chance to put it into action in their schools. 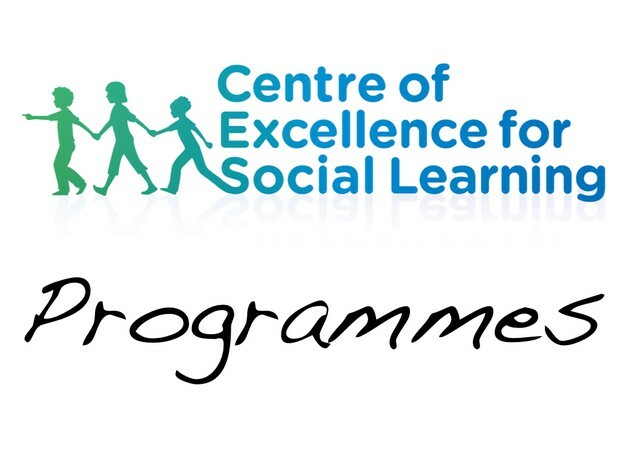 Working with partners in both the UK and Canada we are developing a scheme to train and support teachers in facilitating our Social Learning Agenda in their schools. Expected start date September 2015. If you would like to inquire as to how to get involved, how to get your classroom or school connected, or simply donate to our cause, you can click the button below!